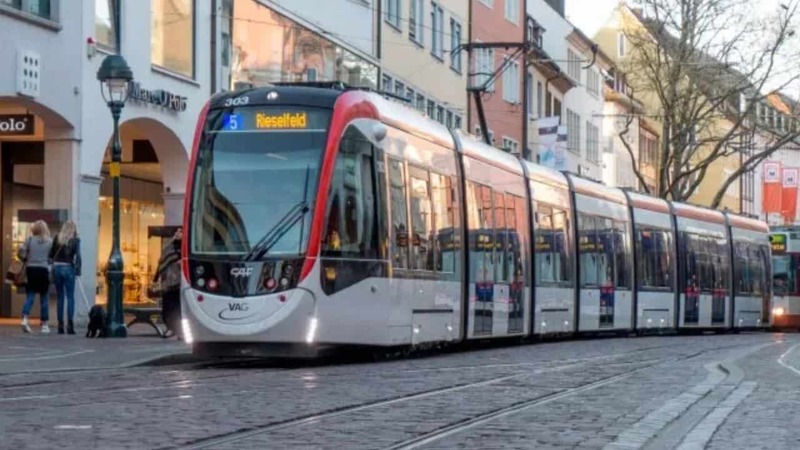 On the 16th of March 2019, Freiburg (or even Freiburg im Breisgau) got its light rail tram network extended between Heinrich-von-Stephan-Str and Europaplatz which means that the center of Freiburg is now doubled its size. With a population of just 220.000 in Germany Europe, this city is a fantastic example that smaller cities that can have trams. It sits next to France in southern Germany. A beautiful city! The Verkehrs AG (VAG) which is the public transport company in Freiburg opened a new tram 1.9km extension on Saturday 16th of March 2019 with a big party. The approximately two-kilometer-long Rotteck line extends the city of Freiburg in the west. A green expansion that every other city in the same size of Freiburg should follow. The Rotteck line is considered a milestone in Freiburg’s urban development. About 30 years ago, the city has already initiated the planning. But planing extension can take time. So, after four years of construction, the project is now finally completed at a cost of 57.5 million Euros. The citizens’ party on the newly redesigned square of the Old Synagogue offered visitors a colorful program along the route and on various stages until the early evening. Transport Minister Winfried Hermann and Minister of Finance Edith Sitzmann in the political Green party took part in the first regular trip with a flower-adorned tram from 1927. Some of the people taking the tram on Saturday could reveal to SWR Aktuell on Saturday opening, that the new Rottecklinie tram line in Freiburg is again attractive. Extensions to a new tram line within the city are always welcome. Until a few years ago, the city center ended at the Stadttheater, now they go to the station, the Minister of Finance told SWR Aktuell. 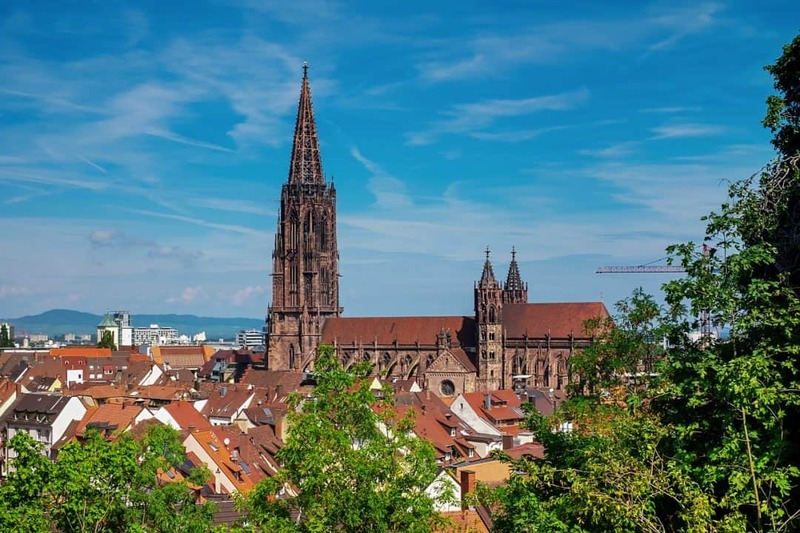 Freiburg had become more beautiful for her personally with the light rail line. Trams look better and they can take many more passengers. To celebrate the day, the rides on Saturday in the entire VAG network were free. According to Freiburger Verkehrsbetriebe, around 20,000 people used this to test on the new Rotteck line.